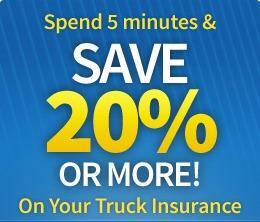 Call for free commercial truck insurance quotes! 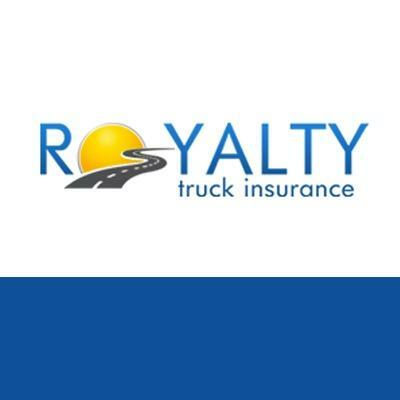 Royalty Truck Insurance is an award-winning commercial truck insurance agency in Van Nuys, California, just outside of Los Angeles. 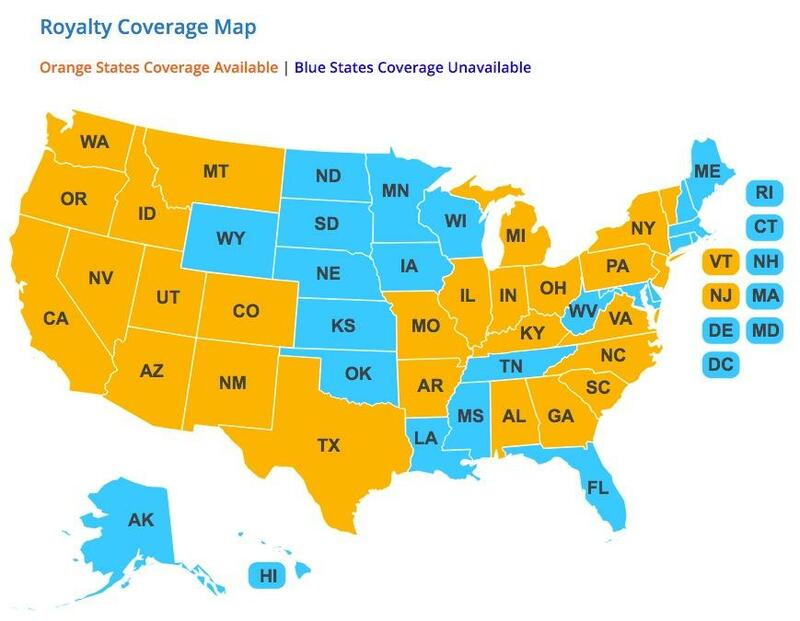 Royalty is licensed to sell commercial truck insurance nationwide, in almost every state in the U.S. Royalty specializes in finding affordable rates and fantastic coverage to independent drivers and trucking companies alike, including those with specialized vehicles and unique coverage needs such as tow truck drivers, dump truck drivers or any driver with unique cargo. 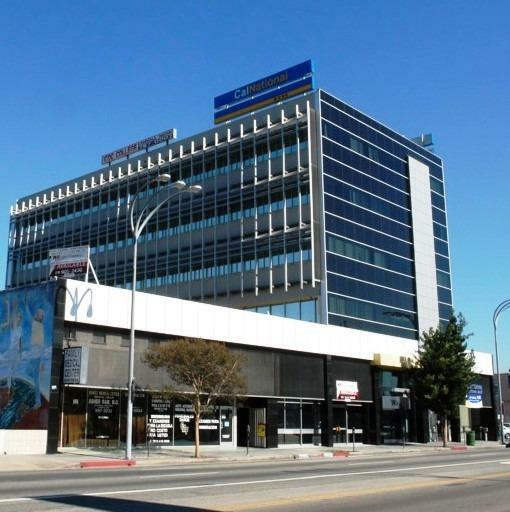 Royalty has also been a recommended business by Consumer Business Review for 9 consecutive years and has received the Progressive Premier Partner award for outstanding performance 4 times.